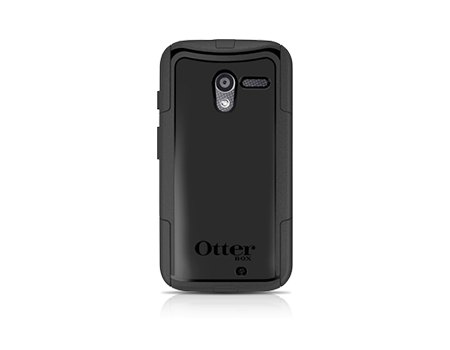 Protection meets slim and sleek style with the OtterBox Commuter Series for the new Motorola Moto X. So, you just purchased your very own, one-of-a-kind Moto X; you’re probably having an internal battle because you know protection is a must for this precious device, but you still want to preserve its custom design inspired by you. Have we got the perfect match for you — the OtterBox Commuter Series for Moto X. This case offers a slim and sleek look to complement the Moto X without skipping out on the protection for those of us who are always on the go with a million and one things to do. The two-layer design of the Commuter Series for Moto X withstands bumps and shock, allows for easy access to all device features and functions through the case and slides easily in and out of pockets, keeping you and your device on your toes at a moment’s notice.